Rhodes Scholarships are open to students distinguished not only in academics but also “in qualities of mind and in qualities of person”; Rhodes scholars have the potential to give effective service to the world. 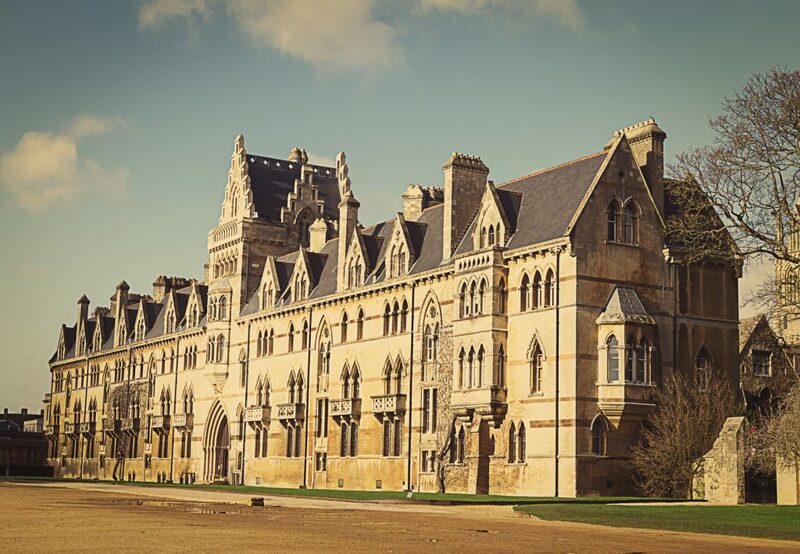 Only 32 scholarships are awarded annually for study at the University of Oxford. The scholarship pays all tuition and fees, plus a maintenance allowance. University nomination is required. Qualifications: be a U. S. citizen between the ages of 18 and 24, and have been awarded a bachelor’s degree before attending Oxford. Scholars are selected based on proven academic achievement, integrity of character, interest in and respect for others, leadership, athletic skills, and the energy to use their talents to the full. Scholars with less than a 3.8 GPA should not apply.